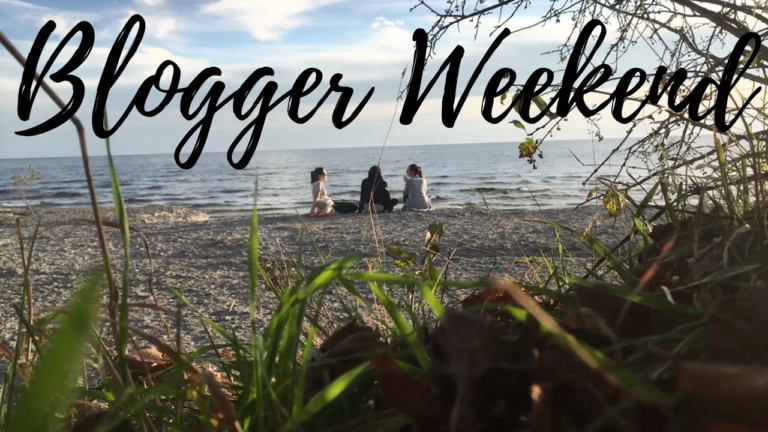 I had a pretty cool weekend with Rachel of Maker Style & Ying of TailorMadeShop– and I wanted to share it with you! What do you like to do when you meet up with your sewing friends? 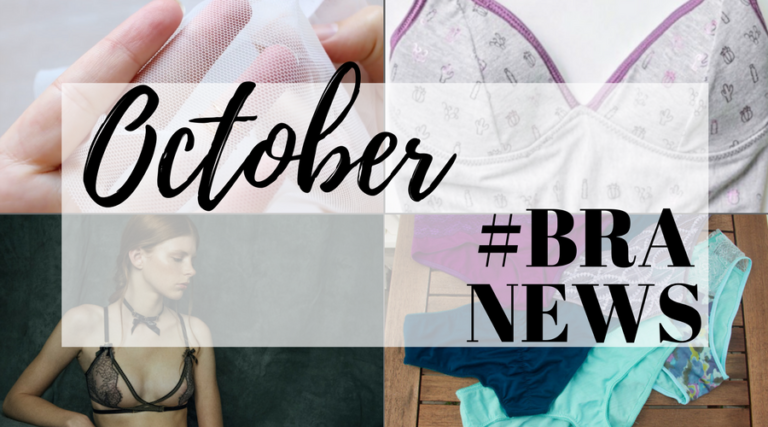 Step 3: Read all the amazing things happening this month in the bra making world! It was about that time again where I needed to sew something that wasn’t a bra, and this time I settled on something that felt very fall to me – a wrap top. Something that is light, but cosy, that wraps you up, but doesn’t smother you in warmth just yet. 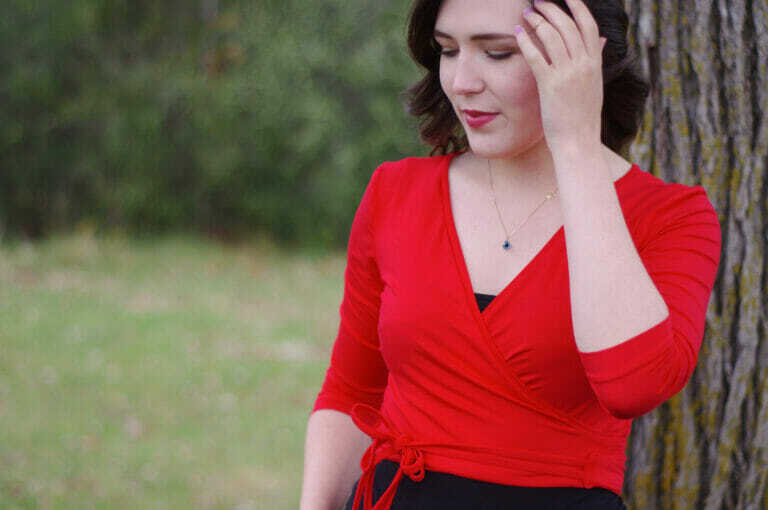 Specifically, I settled on the Elmira Wrap Top pattern from Colette, in my favourite Scarlet Bamboo! I’m back at it again with the vlogs! 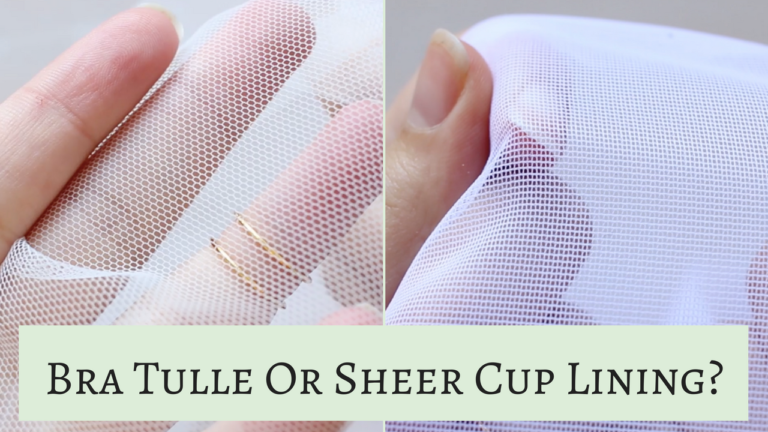 And this time it’s all about two of my favourite sheer fabrics for bra making: Bra Tulle & Sheer Cup Lining (aka Marquisette Mesh). As I’m sure you guys know by now- these are some of my most loved and most-used fabrics, and they are two fabrics that I get a lot of questions about- so I thought it was about time that I went over them in a video! Do you like to use Bra Tulle or Sheer Cup Lining in your bras? You know how a couple weeks ago I made the video All About Bra Fabrics? 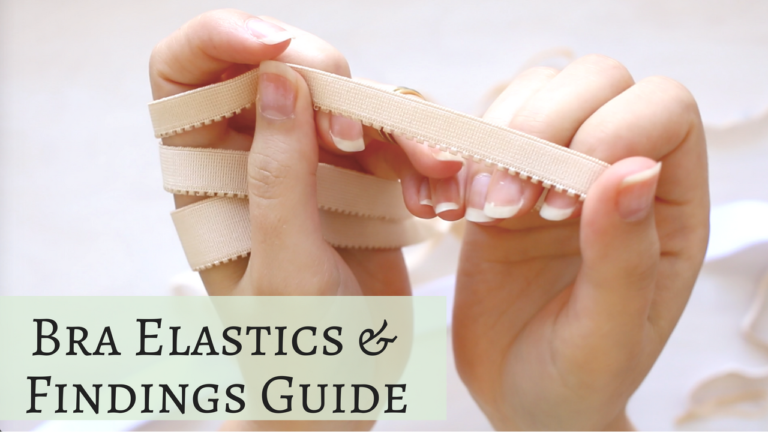 Well this time I made a video all about Bra Elastics and Findings! This should take some of the mystery out of all the different bits and pieces that go into making bras! How are you guys liking the videos? Have you watched any of them yet? Are you a YouTube addict like me?